This is the second book in the series – and you definitely need to read book one first, as the story is ongoing. I am assuming that you have in my review. Now that Zane and Stevie are on their honeymoon, Seth takes over the transfer of Chase's murderer from their jail. The crazy is continuing in Solitude, and when he is involved in a crash, he is lucky to survive. We learn about how he and his wife, Carly, have been working hard to get their marriage back on track, which invests us in both their futures. That is quite an ask as things get more and more dangerous for both of them. If you like a mystery, with a touch of crazy, and a strong relationship, then you should enjoy this. 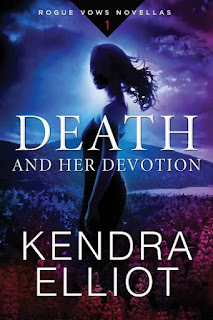 For reviews & more info, check out our Death and Her Devotion post. 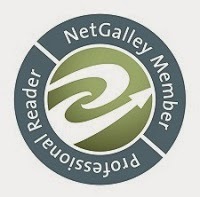 Reviewers on the Wicked Reads Review Team were provided a free copy of Burned by Her Devotion (Rogue Vows #2) by Melinda Leigh to read and review.